A living testimony of a new generation of wine producers and enrichment of the most genuine winemaking traditions, the Herdade das Mouras de Arraiolos is located in the municipality of Arraiolos, an historical town in Alentejo, known country-wide for its traditions of hand-crafted embroidered carpets, dating back to the XVI century. 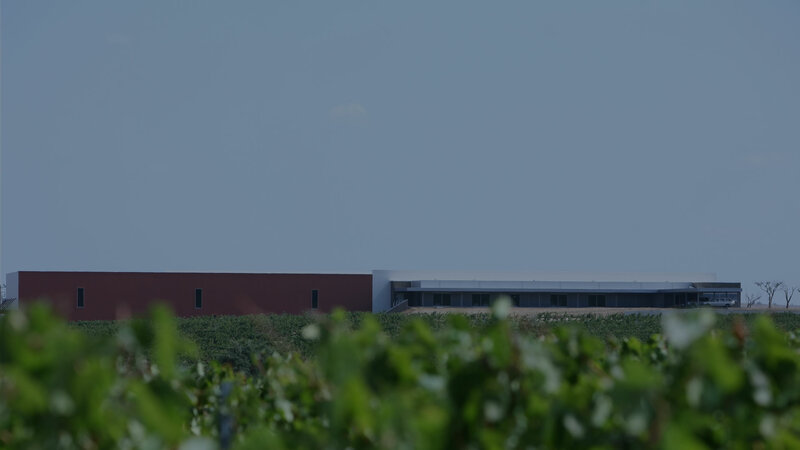 With an extension of 326 ha, exclusively purposed for grape production and transformation, started in 2002 the plantation of 227 ha of continual vineyard, and was finished in 2005, year of our first harvest. To provide water independence from regional natural resources, a rainwater dam and artificial storage pond were built to source our drop irrigation system. 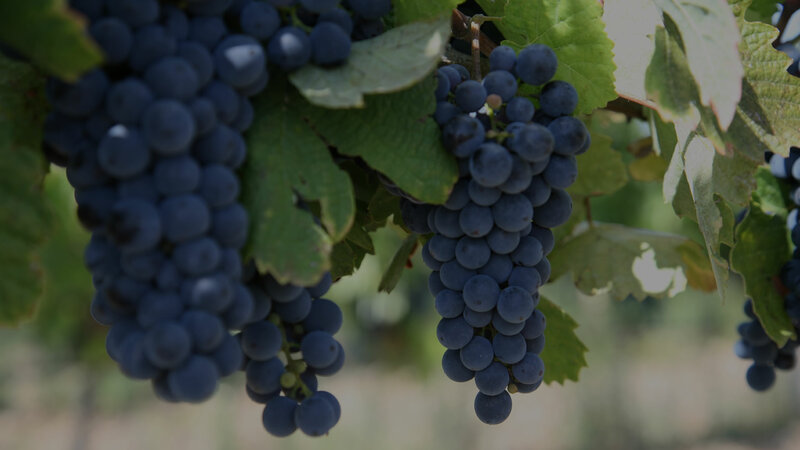 Nine red grapes varieties - Trincadeira, Alicante Bouschet, Touriga Nacional, Cabernet Sauvignon, Syrah, Aragonez, Pinot Noir, Grenache and Tinta Caiada - and four white grapes varieties - Arinto, Antão Vaz, Perrum and Verdelho - were planted.